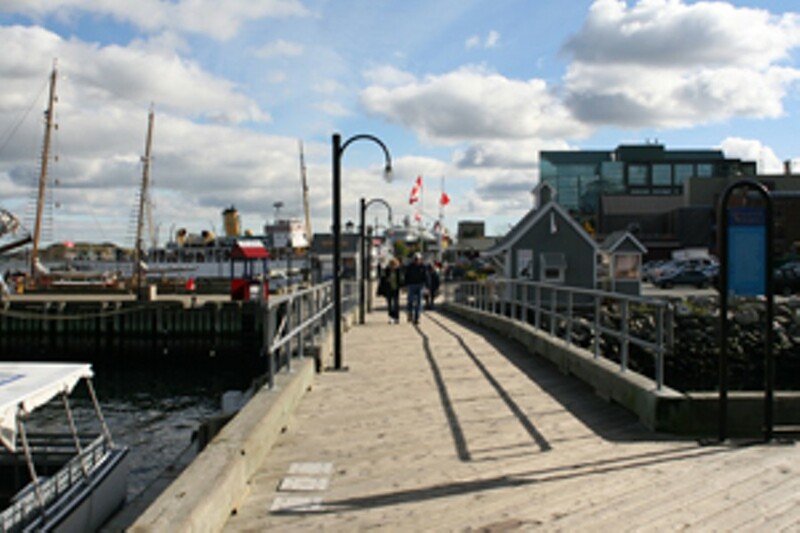 “I’m down with your rainy town…with the biggest port around,” is how Ontario-native Sarah Harmer described Halifax, and the waterfront is what gets the most points for impressing those from away. And why not? Even if the fog is rolling in or there’s an occasional hurricane, being near the ocean, checking out the restaurants, tourist boutiques and sailboats, or just ambulating and oxygenating, is a good time for visitors, especially those from our country’s midsection like Ms Harmer. Face it, a Great Lake ain’t no Atlantic.